May 10, 2016 - No Comments! 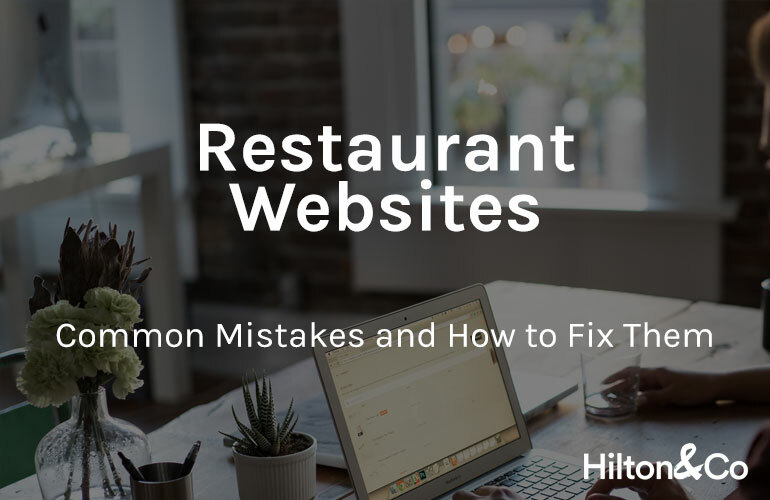 A list of common restaurant website mistakes and how to fix them. 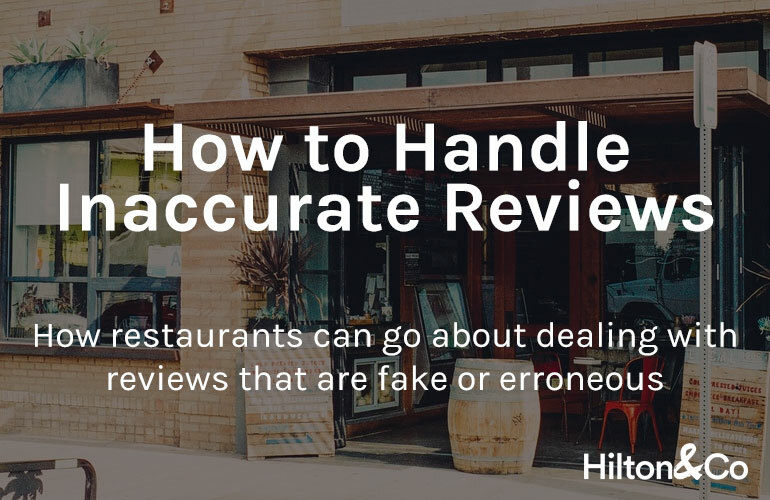 How restaurants can go about dealing with reviews that are inaccurate or erroneous. Hilton&Co, part of IAMTIMHILTON LTD.